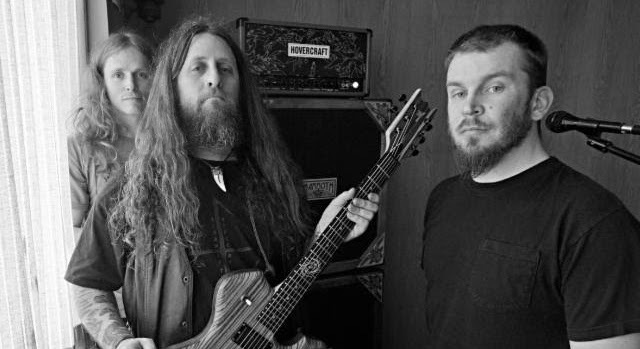 Neurot Recordings have released the CD version of YOB's new album 'Clearing The Path To Ascend' today but for you vinyl freaks out there, Relapse Records is releasing it September 16th. Meanwhile the band are embarking on an ambitious 5 week European tour with support from Pallbearer. Remaining tour dates are after the jump.